These are simple, yet important guidelines for treadmill runners. Follow them and you will get the maximum possible out of your workouts. 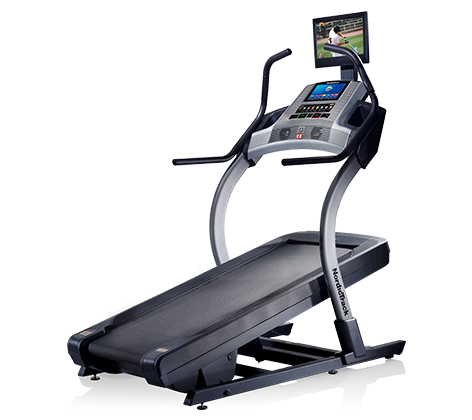 On the treadmill you should set incline from 1% to 3% so you simulate the body movement as it would be in overground running. 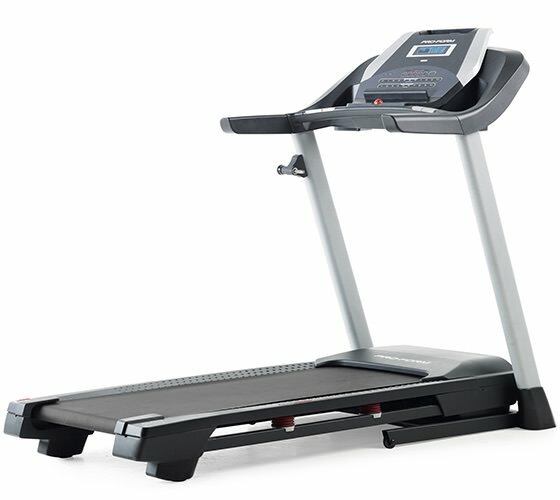 When you run on the treadmill, don’t lean forward because the belt pulls your feet back. The proper position is with the body upright. Warm up and Cool down are very important. Save at least 4-5 minutes at the beginning and minimum 5 minutes at the end of the workout for slow running (4-5 mph). 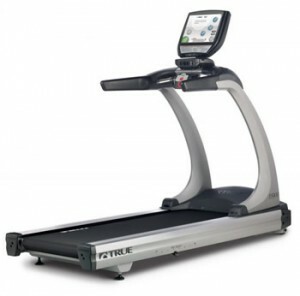 On the treadmill the body is stationary relative to the air around you and no air flows past your body. This is why you will feel hotter, and you will sweat more compared to outside running. So you need to hydrate more. The plus side is that because of no air resistance, you actually run faster for the same effort. As a beginner at treadmill running, it’s normal to feel a little decentralized, especially when you get off the treadmill. While your legs tell the brain that you move forward, at the same time the eyes tell the brain that you’re stationary. But in a few minutes this sensation disappears. 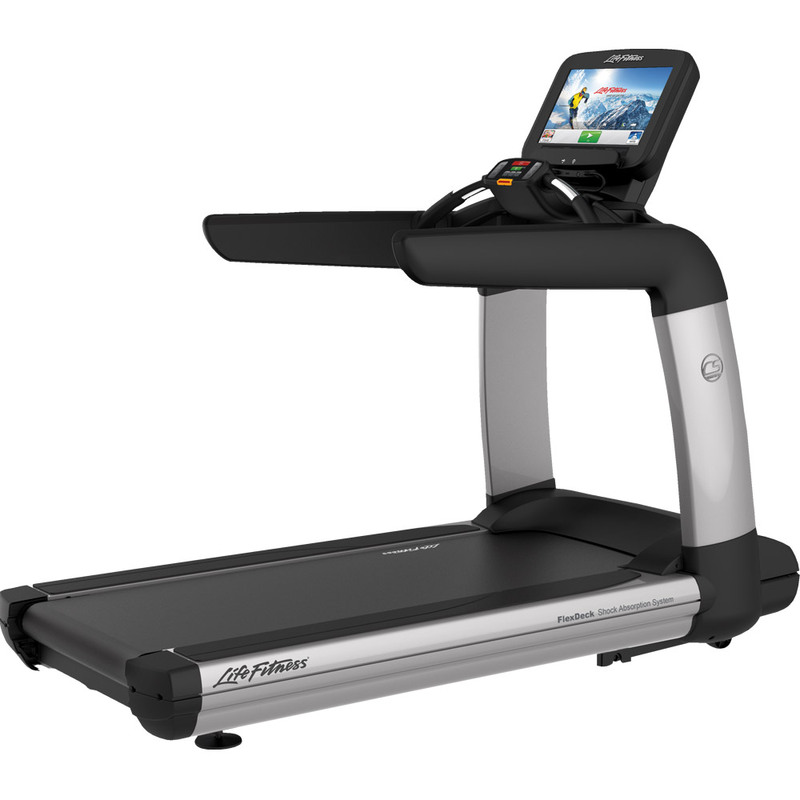 Treadmills monitor performances easier because of the advanced software installed in their consoles. 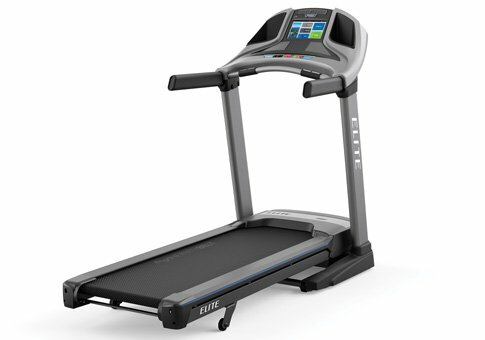 It’s easier follow any training program on the treadmill because you set your goals and the treadmill helps you control the workout intensity. Don’t use the handrails while you run. Use the wireless chest straps to monitor your heart rate and keep the arms moving naturally. Running on the treadmill is easier than running outdoors. 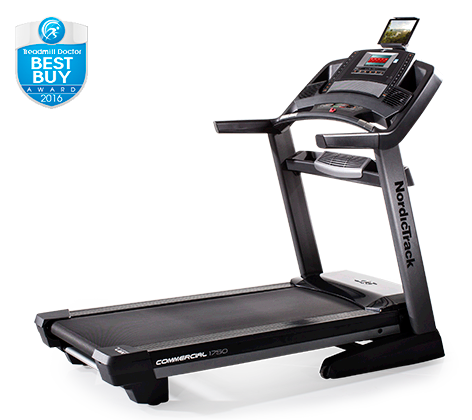 Running on a treadmill is usually easier on the joints than running on pavement. Running strengthens the upper and lower abdominals. The risk of running injuries is decreased because you can do an efficient cardio workout at lower speed. For incline workouts you need to set incline at minimum 10%. The biceps control the elbow movements. This is why running or walking is much more efficient when the elbows are bent. 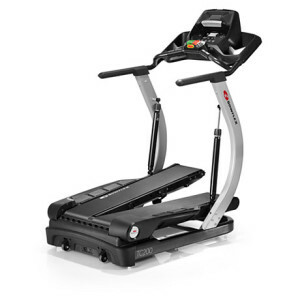 The incline mode increases muscular strength. In decline you workout the muscles in the calf, quadriceps, and hamstring muscle groups. In decline mode your speed should not be higher than your jogging pace. 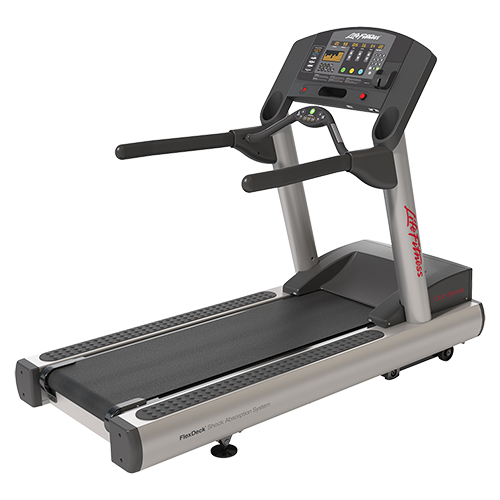 For an efficient workout you should alternate decline intervals with flat and incline intervals. Exercising with decline sustains leg muscles growth because of the eccentric muscular contractions. A decline interval must not be more than 2 minutes long.